Listen, it’s been a weird week for many of us. You may have found yourself eating horseradish-and-apple-mush sandwiches on oversized-cracker fragments. Maybe you were painting the eggs of a bird and pretending they had been laid by an anthropomorphic rabbit to commemorate the resurrection of an executed political prisoner two thousand years ago. Maybe the dumbest person in your country was experiencing a rare (if loudmouthed) moment of public clarity. However weird your week was, though, Julia Kristeva’s was weirder. 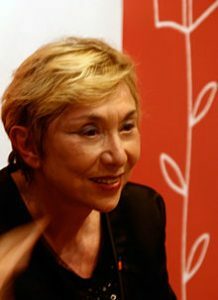 Kristeva, the Bulgarian-born philosopher, psychoanalyst, and novelist known for her leftist politics and brilliant interventions into poststructuralist and Freudian thought, was busy batting away accusations that she’d worked as an informant for Bulgaria’s State Security in the early seventies. Which, really? Really. Last week, a Bulgarian government commission tasked with reviewing security documents from the nation’s Communist period released a series of papers purportedly demonstrating that, for a few years in the early seventies, Kristeva, under the codename Sabina, had served as an informant, reporting back on the activities and affiliations of leftists from France, where she moved in the mid-sixties and has lived ever since. The news was picked up first by Bulgarian media, and then by journalists everywhere. A major New York Times piece by Jennifer Schuessler and Boryana Dzhambazova, published on Sunday, appears to be the most comprehensive accounting yet of the tempest, which increasingly threatens to outgrow its teacup. For hers, Kristeva, now seventy-six, calls the accusations “completely false,” a “barefaced lie,” “mud being slung,” and, inevitably, “fake news” (et tu, Iulia?). One is certainly inclined to believe her: it’s hard to think of a more trenchant opponent of totalitarianism or state oppression — or, for that matter, a person less easily pushed around. Even if we take it at face value, the committee’s report doesn’t seem to suggest that Kristeva put anyone in danger or did much to help State Security. Schuessler and Dzhambazova write: “In multiple reported meetings between that year and 1973, Ms. Kristeva allegedly offered information on French political and intellectual figures, Arab progressive movements, Bulgarian émigrés and other subjects, most of which is deemed ‘of little interest.’ (Among other things, she reports back on a Bulgarian national who had a stomachache. )” Hilariously, the report also describes Kristeva’s time as an informant coming to an end in 1973, “after handlers cited frustration with her ‘completely pro-Maoist’ politics and her general lack of commitment,” which sounds more like the crankily incisive radical Kristeva’s many readers are familiar with. Perhaps the most famous umbrella-related murder occurred, appropriately enough, in London. In 1978, Georgi Markov, a dissident writer from Bulgaria, was waiting for a bus by Waterloo Bridge when he felt a sharp pain in his leg. He looked behind him to see a man with an umbrella get into a car and drive away. Within days Markov was dead, killed by a minute pellet of ricin injected into his leg by—detectives surmised—the tip of a modified umbrella. Although no arrests were made over his murder, it was thought to have been committed in connection with the Bulgarian secret police. Charlie Connelly notes that when the Bulgarian government fell in 1989, “a stock of umbrellas modified to fire tiny darts and pellets was found in the interior ministry building. At any rate, it’ll be interesting to see where the story leads from here. Otherwise admirable people do sometimes behave regrettably under the pressure of state surveillance. And there remain both good cause to believe and ample room to doubt the Bulgarian government’s story. 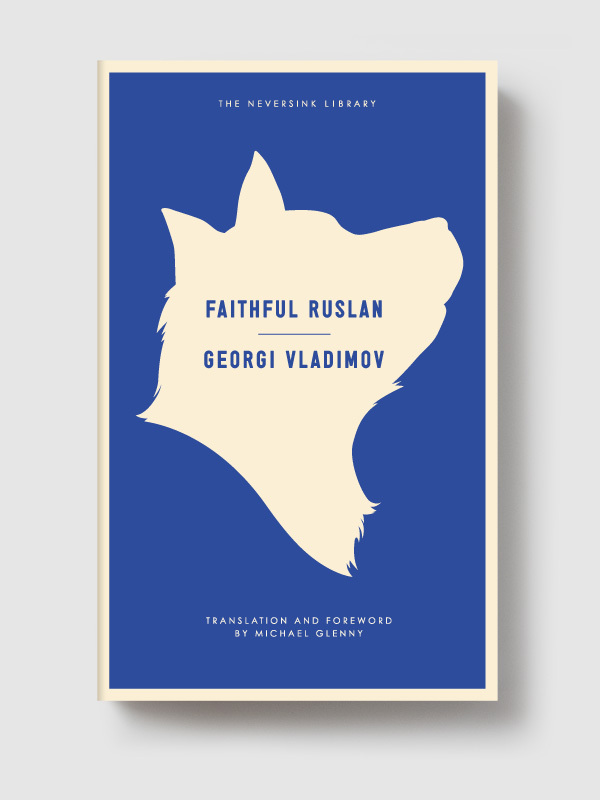 As Kristeva herself told the Times, “I find it quite extraordinary that the commission, which read these allegations, never thought that the secret services could have been lying.” Which, conveniently, is just what she might be expected to say if they have been lying, and also exactly what she might say if they have not been lying. 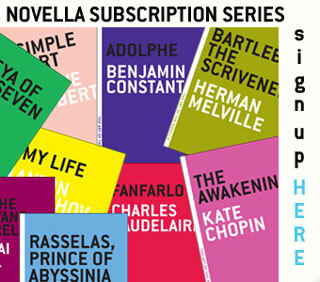 How’s about a free book? This Bulgarian library was designed with math to look like a whelk!